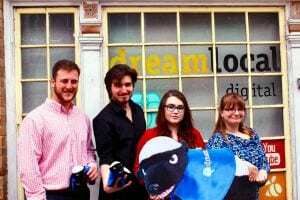 Dream Local Digital is an online digital marketing company and a leader in the online marketing industry. With social media, video, and advertising dominating the digital space, it’s no surprise many undergrads and high school students want to pursue a career in digital marketing. That’s why we are introducing the Dream Local Digital Marketing & Communications Scholarship along with entry into our internship program. Digital marketing, after all, is the face of the future! Are you pursuing a career in marketing and communications? 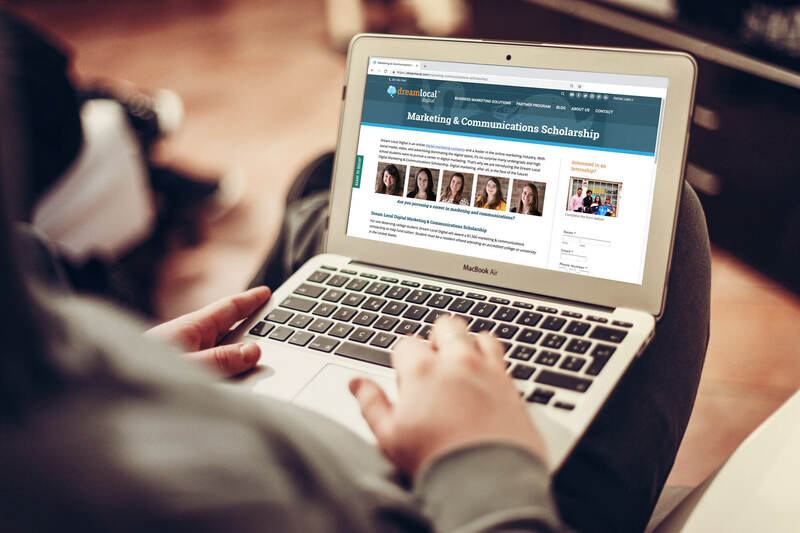 For one deserving college student, Dream Local Digital will award a $1,500 marketing & communications scholarship to help fund tuition along with an in-office or remote internship position. Student must be a resident of/and attending an accredited college or university in the United States. In addition to the scholarship, the winner will join the Dream Local Digital Internship Program where they will work with experienced industry professionals to identify goals and gain real world experience in a fast-paced, ever-changing environment. Students will work with marketing, sales, and administrative teams to develop a portfolio of strategic, technical, and results-based work. The Dream Local Digital Internship Program is open year-round to applicants of all ages. The company has had more than 100 interns, ranging from 15-58 years of age, pass through the program over the last ten years including two of three members of its leadership team; the program has helped people leverage their experience to get jobs all over the country. High school or college student enrolled or accepted in an undergraduate or graduate college program in the USA for the Fall of 2019. Studying marketing, design, communications, OR related field. What online marketing strategies, tactics, and tools would you use to increase contributions to a non-profit organization of your choice? The deadline for the application and essay is 11:59PM on April 30, 2019. The Dream Local Digital Scholarship Committee will review each application thoroughly and will determine whether the application accurately followed these directions. Any application not within these guidelines will be rejected. The winner will be chosen by the Dream Local Digital Scholarship Committee and notified by May 31, 2019. Information we gather for this scholarship is used only to determine the validity of enrollment and applicant identity. We (Dream Local Digital) do not share applicant personal information with any third parties, including marketing companies, debt collectors, and imaginary friends. All applicant personal information remains confidential at all times. We shred (destroy) every submission sent, including personal identifying information and essays, once we’ve chosen a winner and the deadline is passed. Scholarship payment will be made directly to the college or university on chosen winner’s behalf. Scholarship recipient must submit required information to Dream Local Digital.